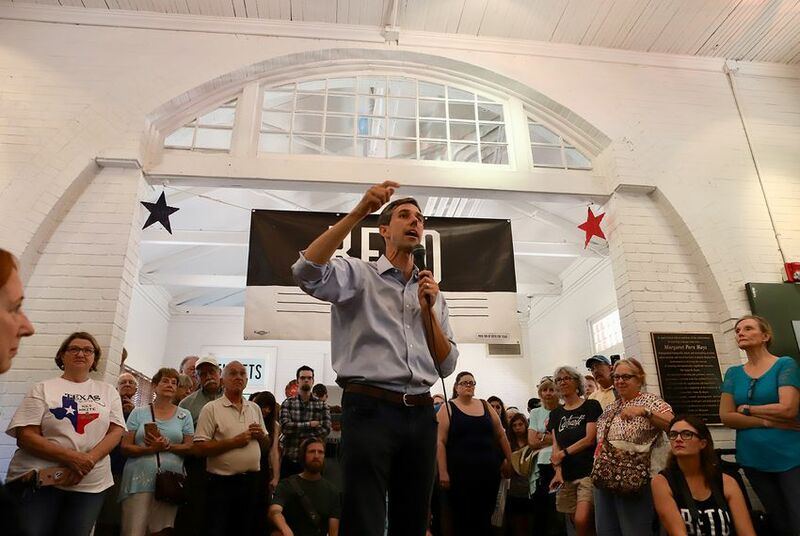 The latest sign of O'Rourke's momentum came over the weekend, in the wake of Cruz releasing several television ads Friday, including three attacking O'Rourke. “The biggest challenge I have in this race ... is complacency,” Cruz said Saturday at a conservative conference in Austin. “People say all the time, ‘Oh, come on, it’s a Texas re-elect. How could you possibly lose?’ Well, in an ordinary cycle, that might be true. But this is not an ordinary cycle." O'Rourke's campaign, meanwhile, set an ambitious goal of raising $1 million over the weekend to help counter Cruz's attack, and easily blew past that target, announcing Monday morning it had raised more than $1.25 million through more than 30,000 donations.